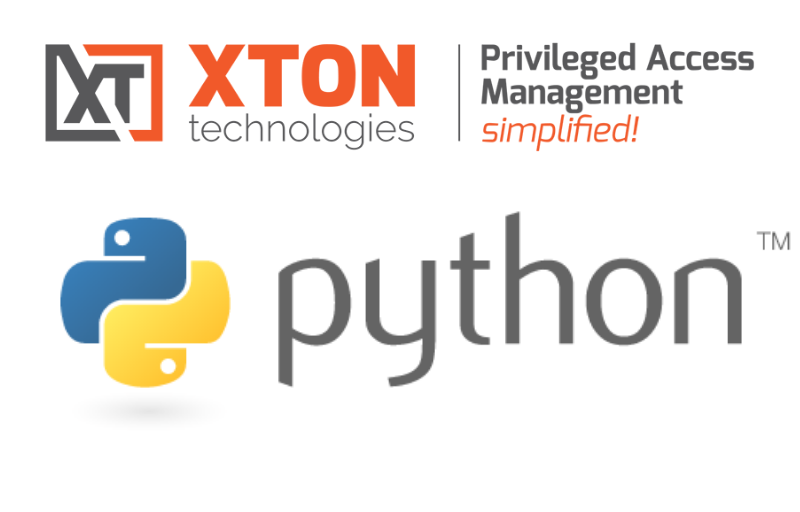 This article discusses front-end server architecture to make Xton Access Manager available from the outside of the corporate network. 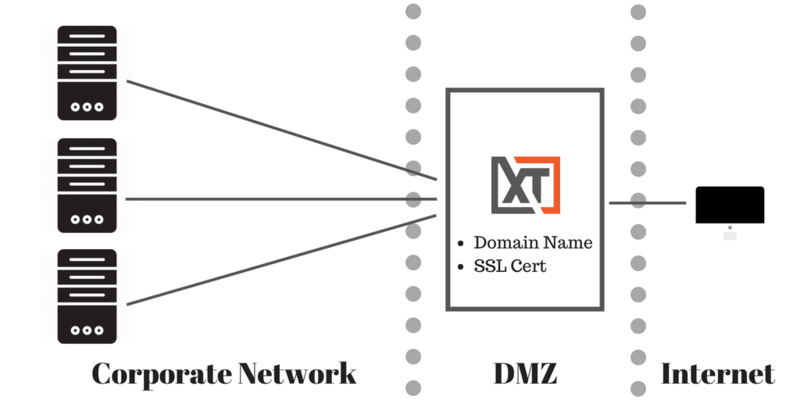 For the production deployment of XTAM that could be accessed from the outside of the network we usually recommend to install a reversed proxy (load balancer) on the computer in DMZ to handle the inbound HTTPS traffic with SSL certificates. 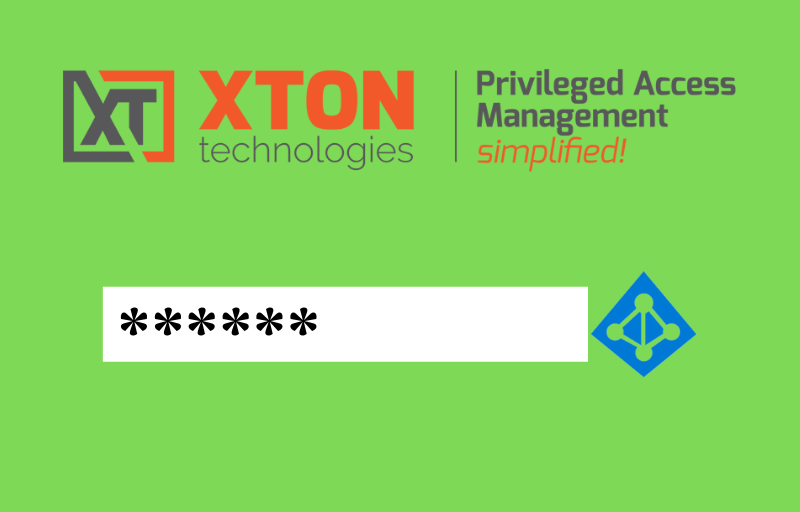 This reversed proxy will forward all requests to XTAM server inside the network. The alternative way to test the external setup is to install XTAM itself at the computer in DMZ, optionally load there a trusted SSL certificate mentioned earlier and switch it to bind directly to HTTP(s) port. 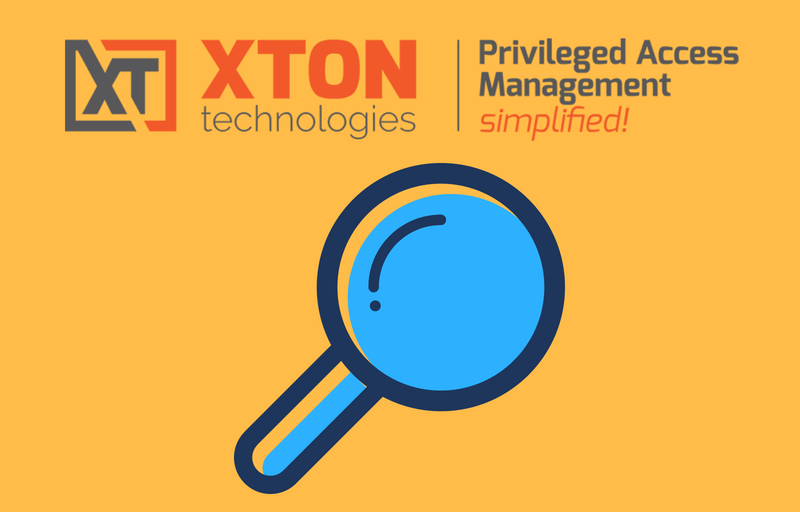 It is slightly easier to do and will demonstrate XTAM functionality for the trial purposes. The discussion below assumes two-server setup with one computer with reversed proxy at DMZ and the other one with XTAM behind the firewall. XTAM licensing does not count load balancer / reversed proxy computer as a node to purchase. For Windows load balancers / reversed proxy we recommend to use Microsoft IIS. 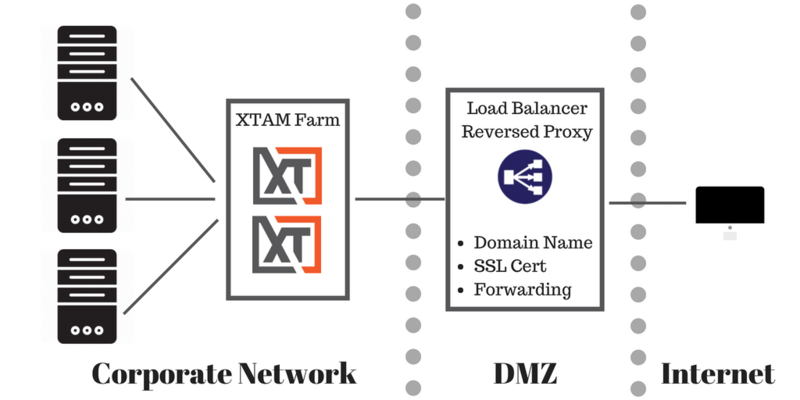 XTAM installation includes preliminary installation and configuration of Microsoft IIS as a load balancer option redirecting traffic to (possibly remote) XTAM farm. To install and configure IIS load balancer on an isolated computer at DMZ run XTAM setup on the computer at DMZ and select only Load Balancer option. Specify host name of the XTAM server when prompted. Follow Microsoft documentation to deploy SSL certificate bound to HTTPS port to secure IIS traffic after installation. 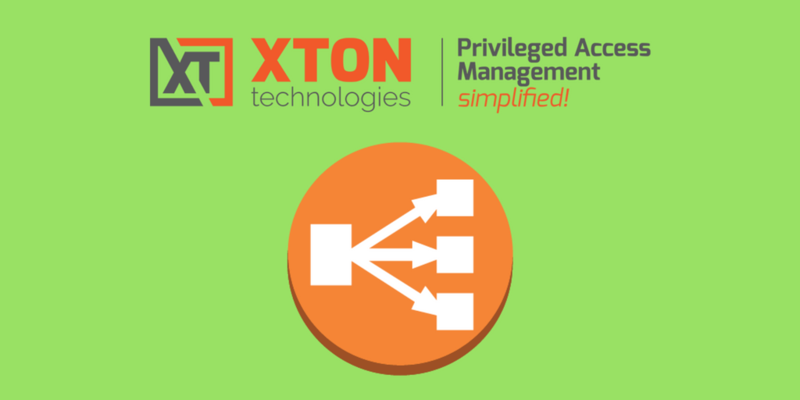 Note that XTAM server and load balancers could be installed on similar or on different operating systems (for example, Windows hosting XTAM server and Unix hosting the reversed proxy / load balancer). Also, it is possible to utilize existing load balancer in case the one is already in place (for example F5).